She’s currently working on a follow-up to A Seat At The Table. Solange has written a seven-part thank you letter to Jamaica for Dazed with new insight into her recording process. Read a condensed version of her tribute here, with the full version published in the magazine's spring/summer 2018 issue. The piece is broken up into seven chapters, each paying tribute to a different aspect of Jamaica that holds restorative qualities and happy memories for Solange. Outlines how she feels recording new music, she writes: "When I am creating new work, I always feel a bit unbalanced." Later, she describes the sounds of nature leaking into a recording, and wonders whether or not Stevie Wonder will like an "esoteric" new song. Solange's discussion of new music comes after the artist revealed that she was working on a follow-up to 2016's A Seat At The Table, but insisted that she “not interested in entertainment at this moment” in an interview with Billboard. Her Dazed letter touches on Solange's accidental tracking of Joni Mitchell as she records around the world, which she also mentioned in Billboard. 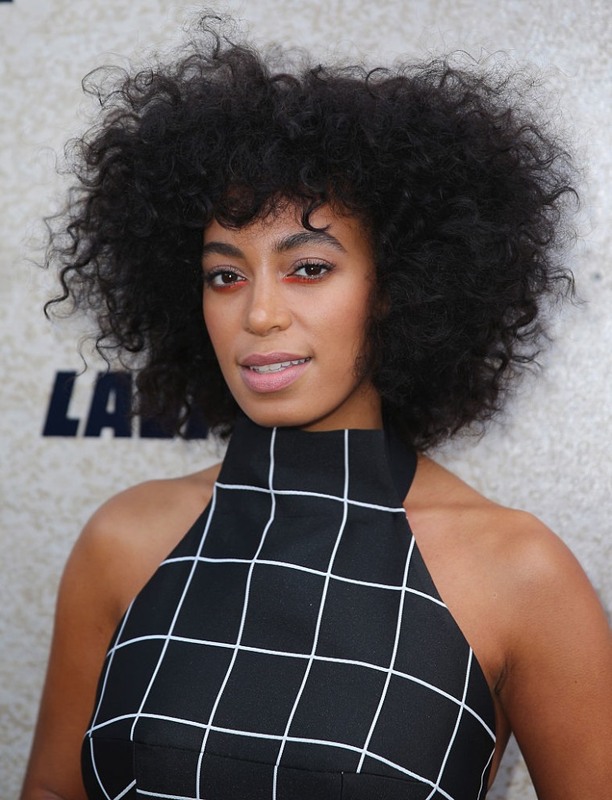 Read Solange's letter here. Solange shared a new art installation this week called Metatronia, a couple of days after she danced at Coachella with her sister Beyoncé.